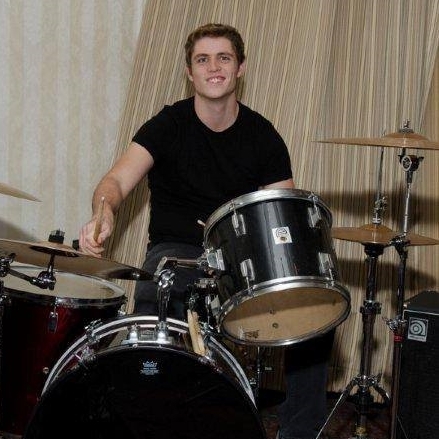 Private percussion and drum lessons at our Bedford, NH music studio are taught by qualified and accomplished teachers. Across all levels of experience and styles of music, students learning and perfecting how to play the drums and other percussion instruments find their beat at BYPC. Many students taking private percussion lessons at BYPC also choose to join one of our music ensembles, and several BYPC alums have taken their talents further to become professional drummers in successful bands!